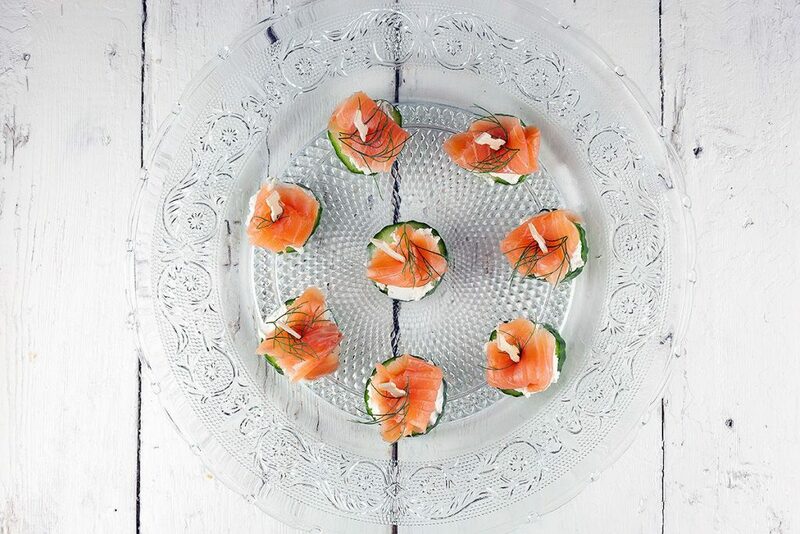 In 10 minutes you can make a whole bunch of mini cucumber smoked salmon appetizers. Great for parties, high tea. Recipe for 10. You’ve probably seen it before on a restaurant’s menu. 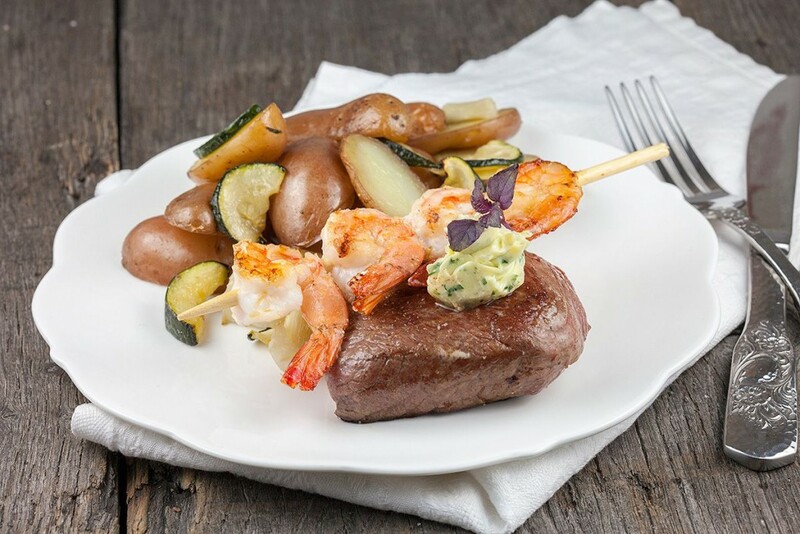 Surf and turf with herb butter; beef and shrimp or use lobster for an even fancier recipe. Such an easy and AMAZING recipe for cooking trout. 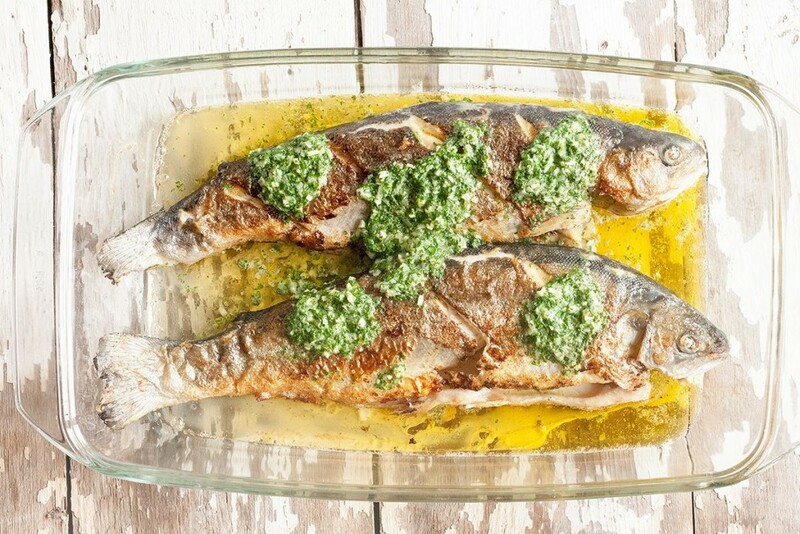 Absolutely gorgeous trout with herb butter, ready in less than half an hour.